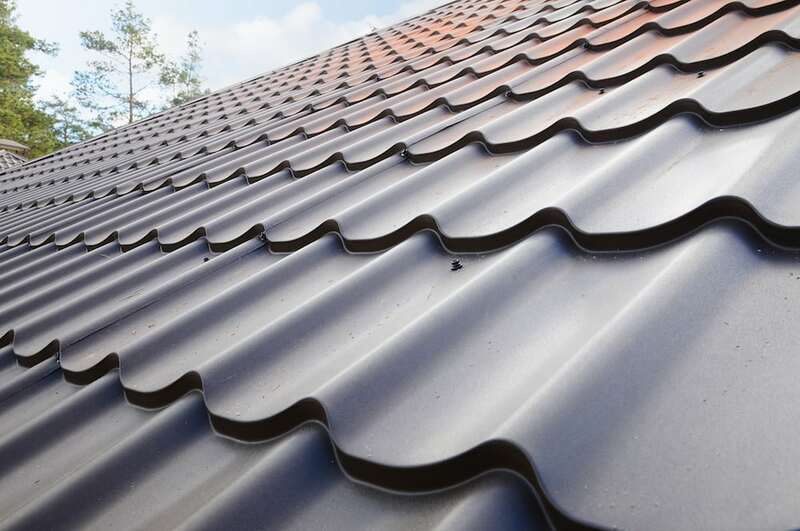 Energy savings – Metal roofs are high in heat reflectivity, which helps with utility bills and improves the general energy efficiency of your house. Safety – Metal roofs are highly fire retardant, making them a safe option for any home but especially any structures in densely wooded areas. Durability – Metal roofing is an excellent choice for New Jersey homes, due to its ability to withstand heat, snow, ice, wind and storms.